Work is busy. Home is busy. Life is busy. Despite all the chaos that is swirling around, my dear husband took the weekend to volunteer his time, energy and strong back for a really, truly wonderful cause. 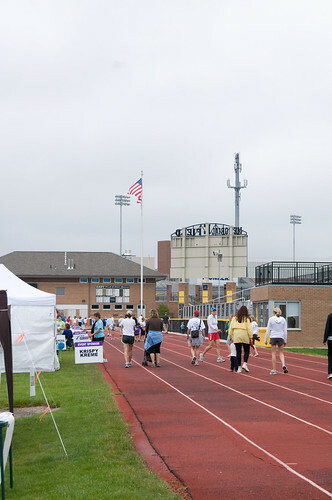 The Relay for Life. He did it last year too and came home exhausted. Dirty. Very sore. And with all the different ways he is being pulled right now, he wasn't going to do it this year. We have busy jobs. And lives. And are juggling the move to the cottage. And some family issues. He was going to take the year off. But then we lost a friend to cancer. Bob was an amazing man. 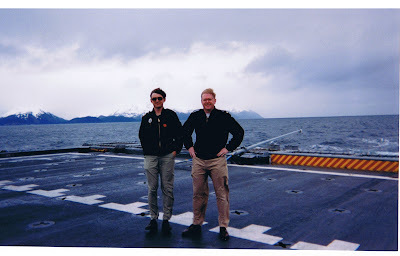 Naval officer. World traveler. Cool husband to Sue. Toronto Maple Leaf fanatic. Dear friend to Paul and many others. 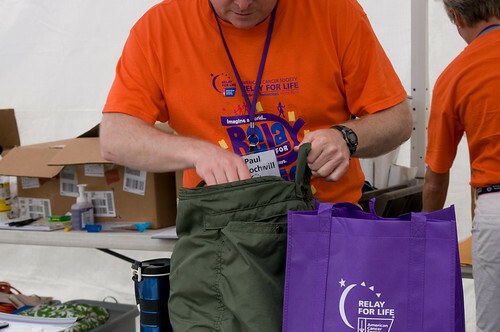 So with everything else that is swirling around our lives, Paul took the weekend to handle all the logistics for the East Grand Rapids Relay for Life. It is the epitome of hot, dirty man-work. 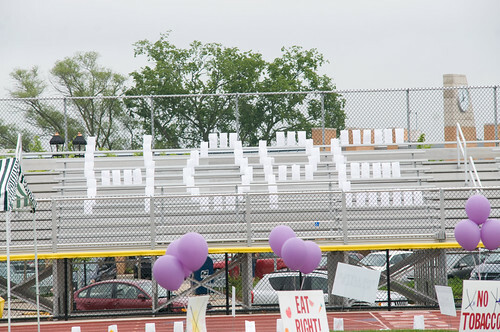 He did it because we still can't find a cure. We want more birthdays in the world. Thank you to all our friends and colleagues who donated to this cause. You are wonderful. My contribution? I bid on the silent auction and took pictures. Lots of pictures. We will both do this again next year. 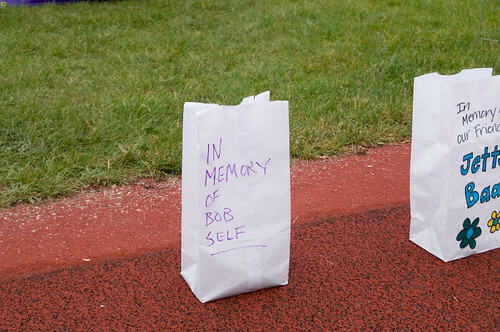 We love you Bob. We miss you. Thanks Paul !! I miss Bob too ! !